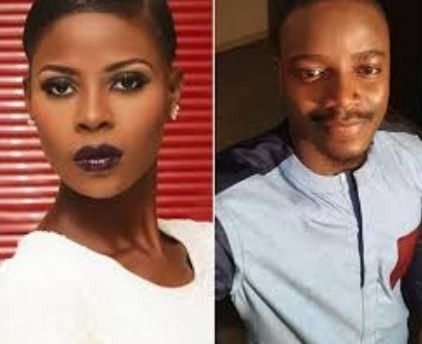 The Big Brother Naija reunion for the Double Wahala ex-housemates is indeed explosive. On day one of the reunion, Nina complained that she is not happy with the fame that comes with the reality TV show, and wished that she could re-write the story of her time in the Big Brother house. While that is a mild revelation, one of the most interesting events happened on the second day of the reunion when Khloe who was introduced to the watching audience said she still hung out with most of her former housemates except for Leo. Khloe went on camera to say, 'I'm cool with all the housemates except for one person that we can never be friends. I and Leo Dasilva can never be cool because I don't like snakes'. In his response on Twitter, Leo simply said, 'that's her own personal problem'.